This lesson provides an update on the rights of healthcare consumers and how the Bill of Rights varies in different healthcare settings. 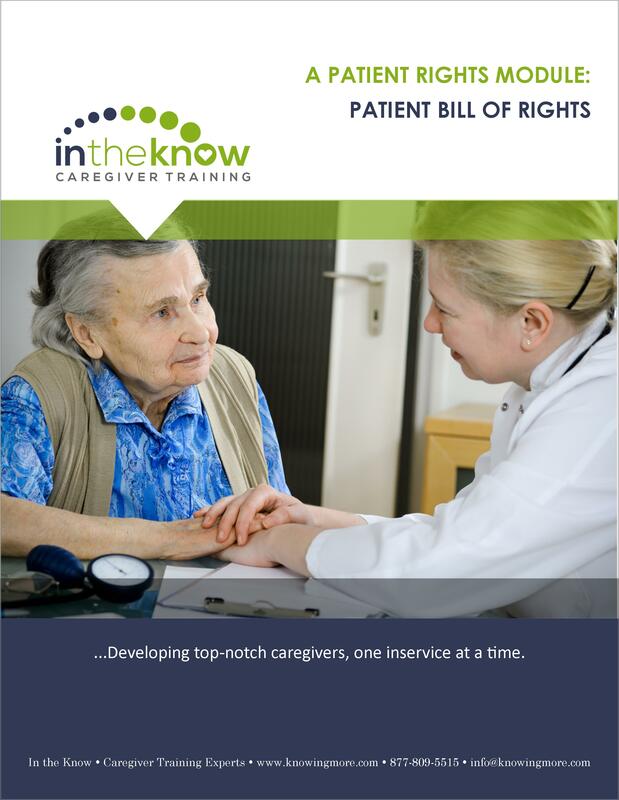 Includes a discussion of the basic rights such as the right to quality care, informed consent and confidentiality — and how caregivers can support these rights. Explain the purpose of the Patient Bill of Rights. List at least five rights all patients are entitled to receive. Describe the patient responsibilities that go along with each patient right. Discuss your own rights and responsibilities as an employee and a caregiver. Demonstrate your support of patient rights in your daily work. 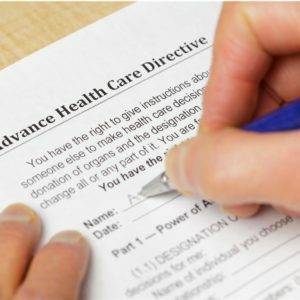 An inservice for caregivers that covers advance directives including definitions, legal and moral aspects and the relationship of advance directives to patient rights. 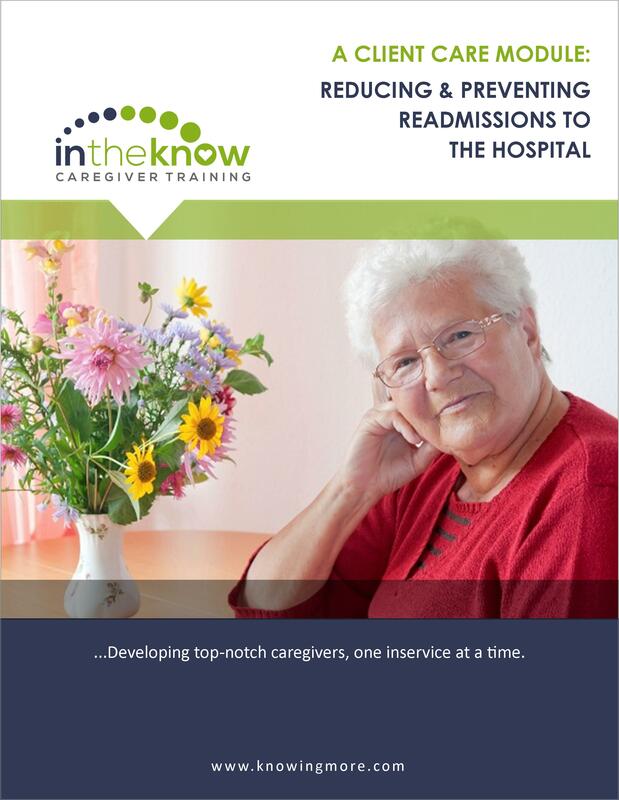 This course reviews everything your caregivers need to know about maintaining your clients? confidentiality.